THIS PRODUCT IS NOW SOLD OUT!!! This is a PRE-ORDER - it will not be despatched until 24 September 2018. The Goodies Rule – O.K.? 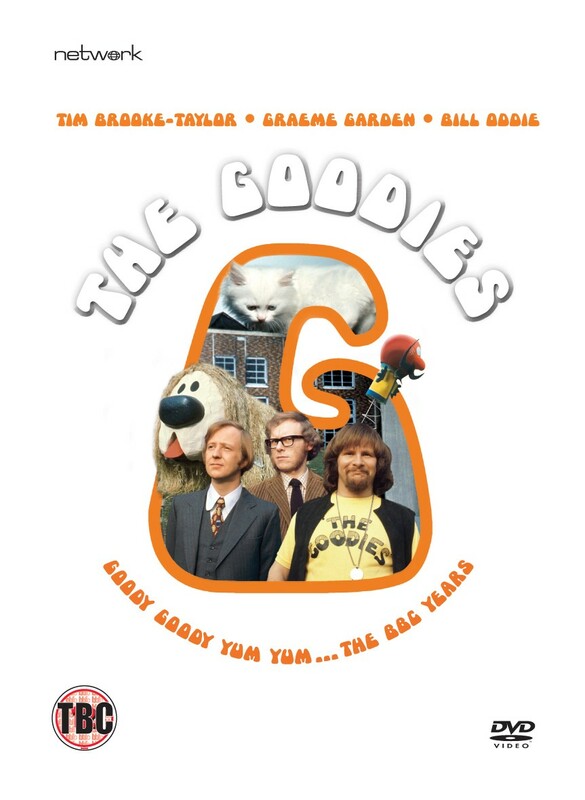 The Goodies DVD File: an overview of Graeme, Bill and Tim's careers, beginning at Cambridge and working through to the post-Goodies era, bringing the story right up to date. Written by archive television historian Andrew Pixley, 500pp, paperback. 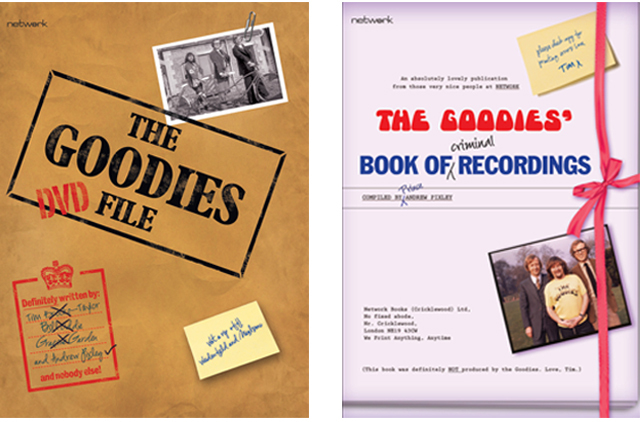 The Goodies Book of Criminal Recordings: an episode-by-episode analysis of the entire Goodies output, including their ITV series and an index covering commercial recordings and other endeavours. Also by Andrew Pixley, 350pp, paperback. This set is a LIMITED EDITION run of 1,000 units. 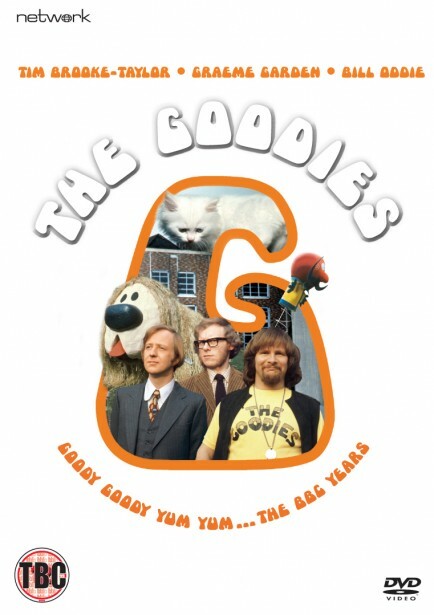 • This is a PRE-ORDER for The Goodies: A Binge of Goodies limited edition DVD set and is only available while stocks last. • As this is a PRE-ORDER PAYMENT WILL BE TAKEN IMMEDIATELY but the item(s) will not be despatched until 24 September 2018. • The PRE-ORDER price for the set is £69.99 (including VAT).